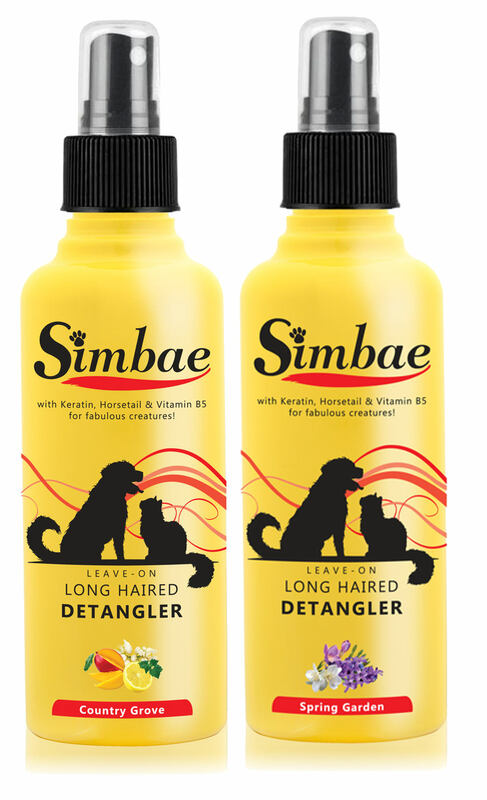 Smooth out and separate strands, making brushing fun again for both of you and your pets! Everybody do not like knots and hair pulling. 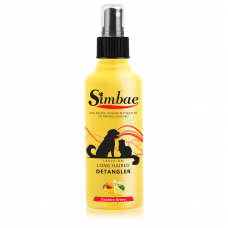 Same to our pets! 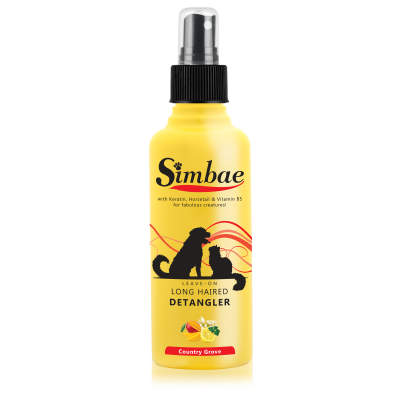 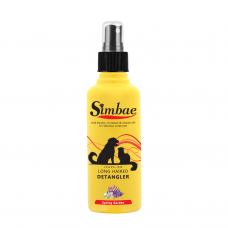 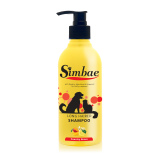 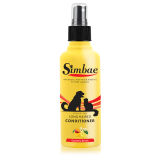 Simbae's Leave-on Long Hair Detangler contains fine quality natural ingredients such as Keratin Amino Acid, Vitamin E and Horsetail Herbal Extracts which assist to detangle, smooth out and separate strands, making brushing fun again between you and your pets. Spray Simbae's Fur Detangler directly onto effected area's which are too tough to brush. Gently brush the fur until knots are out, apply a few sprays over your pet's coat to prevent future knotting. 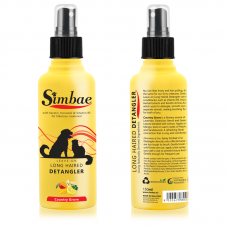 Gentle enough for frequent use.